Set goals and make plans. Face challenges head-on. Making the time to work on your business (not just in it) is critical to the success of your practice. Whether you need a great speaker for a single session or full retreat facilitation, Affinity’s completely customizable service packages are all about bringing key players together to immerse themselves in collaborative analysis, alignment, planning, and learning and growth. Let our team help prepare your firm for the challenges and opportunities of tomorrow. 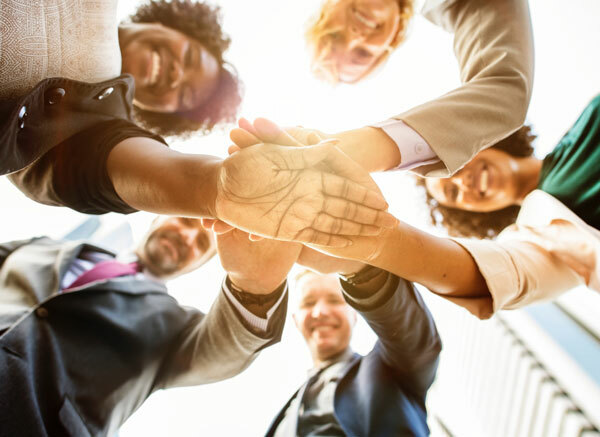 Our experts guide you through complex topics like succession planning, firm leadership, partner compensation, partner expectations and evaluations, or any other area where you need a helping hand. Use your time together to discover ways to take your practice to the next level. Gain a deep understanding of how you’re currently bringing in business (and how well it’s working). Develop strategies to grow your referral sources, develop new business, and ensure long-term retention of existing clients. Explore how you can make your firm a great place to work. Find ways to make your mission, vision, and values crystal clear. Improve firm culture and leadership, and learn new strategies for ensuring that you always have a healthy, happy, cohesive, and productive team.